Fun Fact: I was born and raised in Columbus and I’m currently a Hilliard resident. I enjoy boating and spending quality time with my husband and two daughters. Lisa has been a member of our Wealth Management Team since 2001, and her experience serving wealth management clients spans over 25 years. She feels fortunate to have had the honor of developing long-term, mutually-rewarding relationships with her clients and their families over the course of her career. A CERTIFIED FINANCIAL PLANNER™ professional, Lisa has expertise in relationship building and engagement management. She enjoys combining her passion for helping people with her drive to provide continuous practical advice that helps her clients reach their financial goals. Her diligent and persistent approach to finding solutions and implementing planning recommendations has become embedded in our culture of service and adopted as firm-wide standards of practice. By providing holistic financial planning and professional wealth management, Lisa helps people get their financial affairs in order, a service she hopes makes them feel more secure about their future. 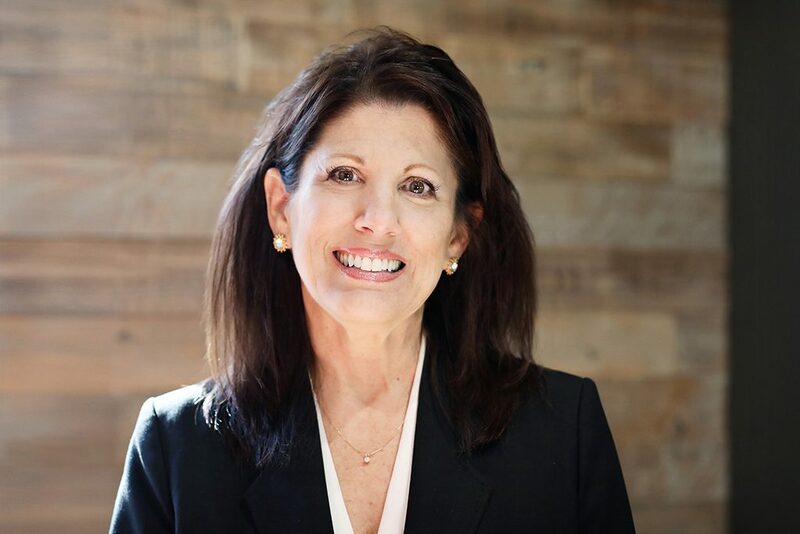 A graduate of The Ohio State University, Lisa holds a bachelor’s degree in Business Administration with a concentration in finance and is a member of the Financial Planning Association. The most fulfilling aspect of my role as a financial advisor is the opportunity to build long-term relationships with people. I’ve worked with many of my clients for more than 20 years and we’ve developed close relationships––so much so, that I’m now helping their adult children. This is what it’s all about for me. I love helping people. And that’s a sentiment shared by my colleagues at Hamilton Capital.